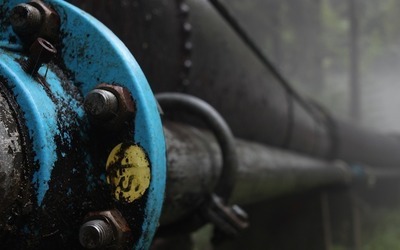 AT&T will pay a $23.8 million settlement to the state of California that will resolve allegations that it illegally disposed of hazardous waste in the state over a nine-year period, Attorney General Kamala D. Harris announced on Thursday. California Attorney General Kamala D. Harris reached a $28.4 million settlement with Aaron's Inc. on Monday, resolving allegations that America's second largest rent-to-own company violated the state's consumer protection and privacy laws. Brown SACRAMENTO, Calif. (Legal Newsline) - California Gov. Jerry Brown has appointed the state's chief deputy attorney general to serve as secretary of the California Environmental Protection Agency. 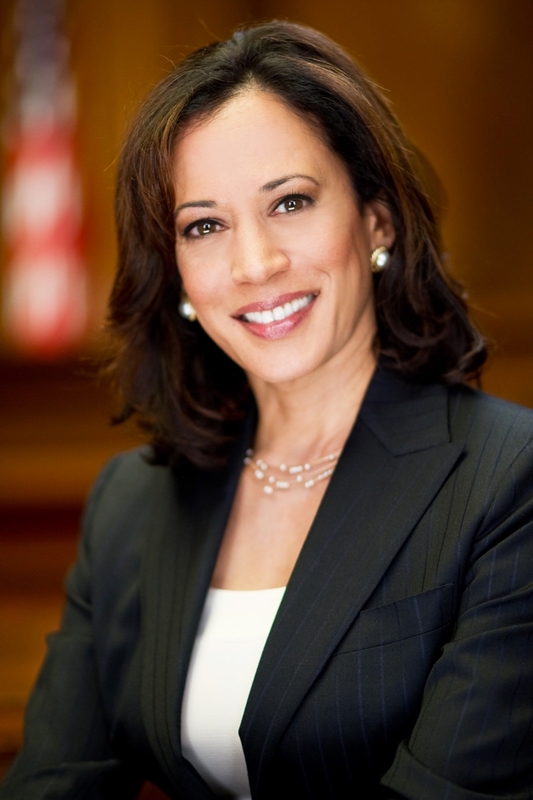 Kamala Harris (D) LOS ANGELES (Legal Newsline)--Los Angeles Mayor Antonio Villaraigosa is not expected to endorse either the former city attorney or the county prosecutor in their runs for state attorney general. Pedro Nava (D) SACRAMENTO, Calif. (Legal Newsline)-California officials want money from the nation's small tobacco companies that have avoided paying into an escrow account for the states. John Eastman (R) SACRAMENTO, Calif. (Legal Newsline)-California attorney general candidate John Eastman on Thursday lost his lawsuit to call himself an "assistant attorney general" in voter materials. SACRAMENTO, Calif. (Legal Newsline)-California Republican attorney general candidate John Eastman has filed a lawsuit asking that he be allowed put his occupation as "assistant attorney general" in voter materials. John Eastman (R) SACRAMENTO, Calif. (Legal Newsline)-If California Republican attorney general candidate John Eastman has his way, his job description on the June primary ballot will be "assistant attorney general," a designation that has sparked some controversy. Ted Lieu (D) SACRAMENTO, Calif. (Legal Newsline)-Amid dwindling state resources, it will largely be up to California's trial lawyers to enforce consumer protection laws, a leading state lawmaker and candidate for attorney general said. Jerry Brown (D) SACRAMENTO, Calif. (Legal Newsline)-Republicans in the California state Legislature say they want an independent prosecutor to head an investigation into the secret taping of conversations with Attorney General Jerry Brown. Jerry Brown (D) LOS ANGELES (Legal Newsline)-California Attorney General Jerry Brown said a crackdown on rampant prescription drug fraud has turned up fifty abusers who average more than 100 doctor and pharmacy visits seeking huge quantities of addictive drugs like Valium, Vicodin and Oxycontin. Arnold Schwarzenegger (R) SACRAMENTO, Calif. (Legal Newsline)-California state workers will receive their full pay at least this month because of when a hearing was scheduled to resolve a legal dispute between the state controller and the governor, who wants to cut state worker pay until a budget is approved. Arnold Schwarzenegger (R) SACRAMENTO, Calif. (Legal Newsline)-Attorneys in the California Department of Justice could receive no pay until a state budget is signed by Gov. Arnold Schwarzenegger, an official said. Jerry Brown SACRAMENTO, Calif. (Legal Newsline)-One of California's leading taxpayer advocates Friday took aim at Attorney General Jerry Brown for filing legal actions against greenhouse gas emitters, including governments at all levels, at the same time the Golden State faces a historic cash crunch. Sen. Don Perata SACRAMENTO (Legal Newsline)-Deputy attorneys general in California could see a big pay increase if legislation carried by the Senate leader is approved.